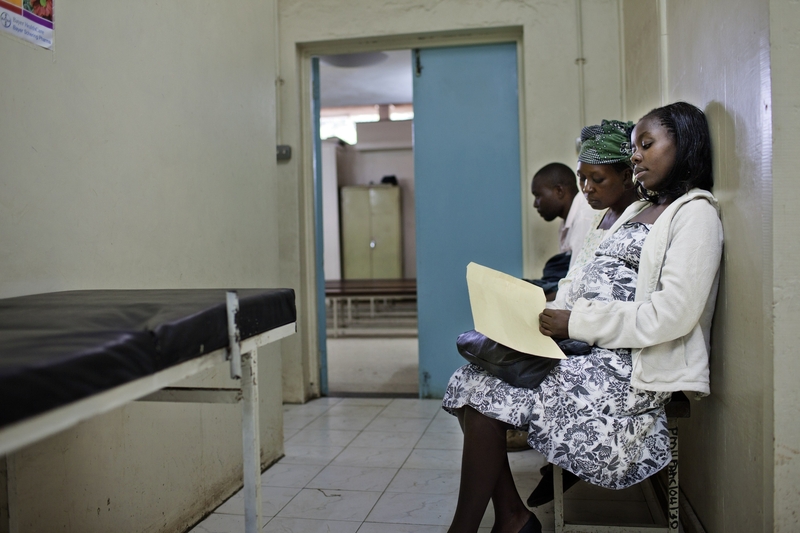 Pumwani Maternity Hospital in Nairobi is one of the largest maternity hospital in the country. 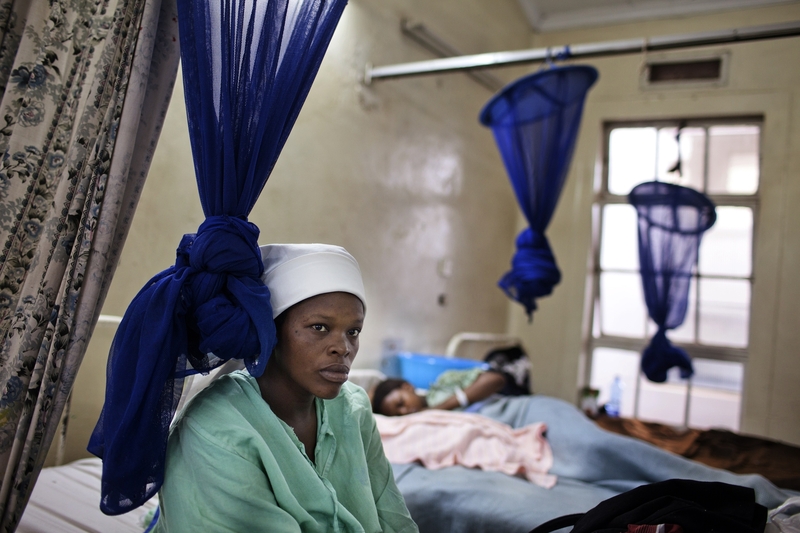 As a result of the quality maternal health care that the hospital provides, the number of newborn deaths has been reduced. 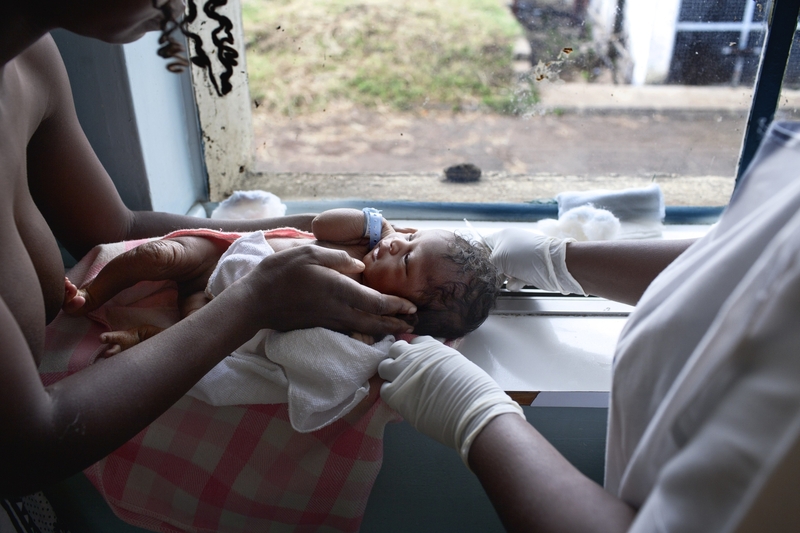 UNICEF is advocating for better maternal health and newborn care in Kenya where every year 6,150 women lose their lives due to complications related to pregnancy and childbirth. Every day the hospital treats more than 200 premature, abandoned or sick children and their mothers. 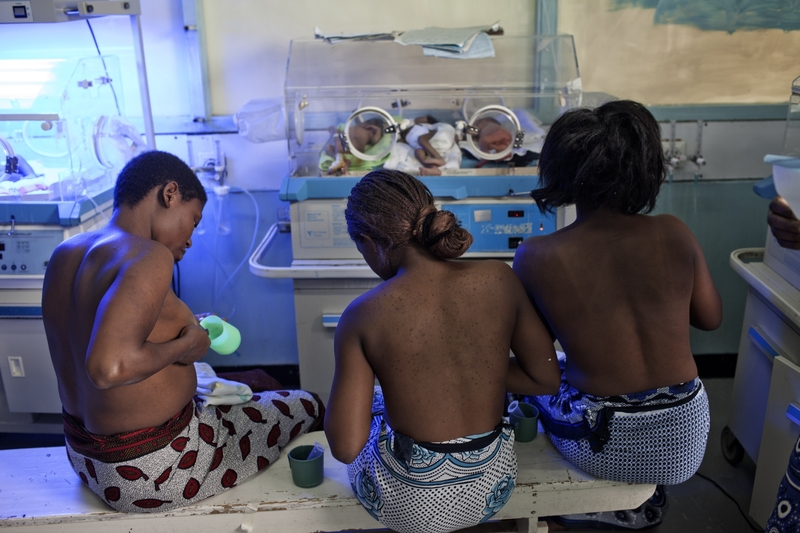 It has ante-natal and postnatal services, a maternity ward and clinic, specialist nursery for premature babies and PMTCT (Prevention of Mother to Child Transmission of HIV) services which help prevent HIV positive mothers transmitting the virus to their children. Immunisation, supplementary nutrition, counselling and referral are part of the hospital’s vital follow-up care with outpatients. 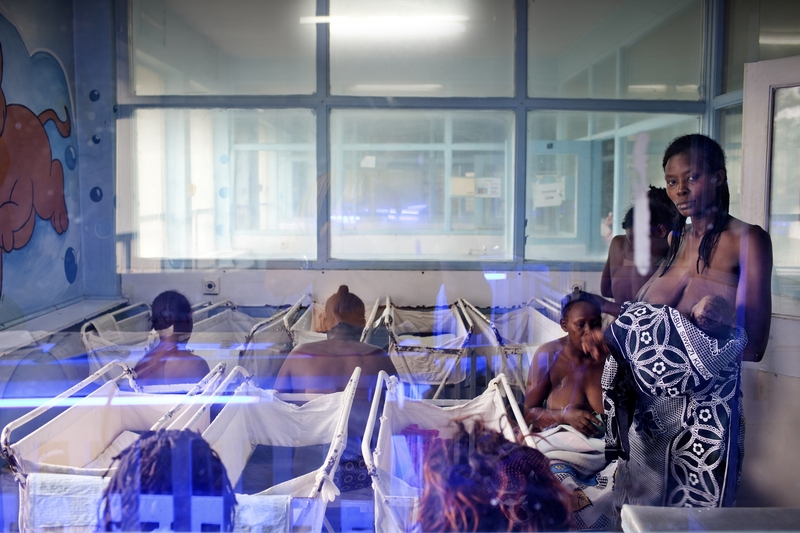 Mothers attend their premature babies on May 5, 2010 at the Pumwani Maternity Hospital in Nairobi, Kenya. 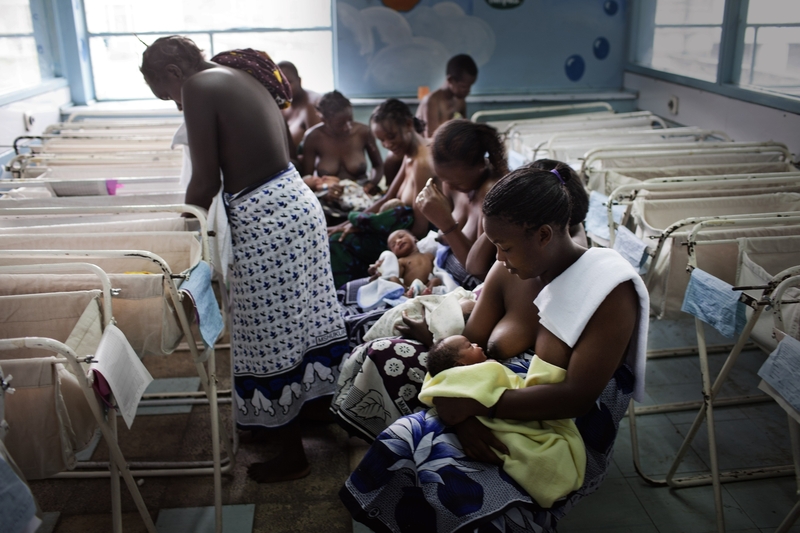 Mothers express milk to feed their premature babies on May 5, 2010 at the Pumwani Maternity Hospital in Nairobi, Kenya. Babies born prematurely at 28 weeks or more stay in incubators for up to three months, until their lungs develop and they can feed. 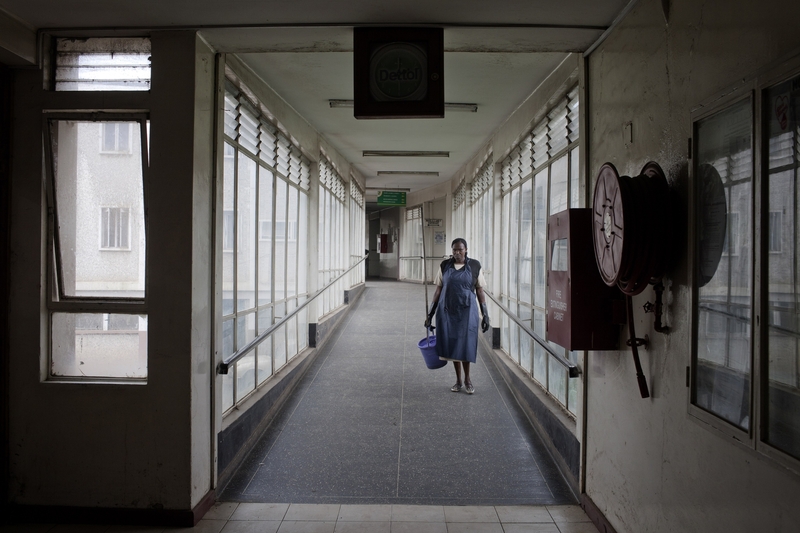 A cleaning lady is seen walking on May 5, 2010 at the Pumwani Maternity Hospital in Nairobi, Kenya. 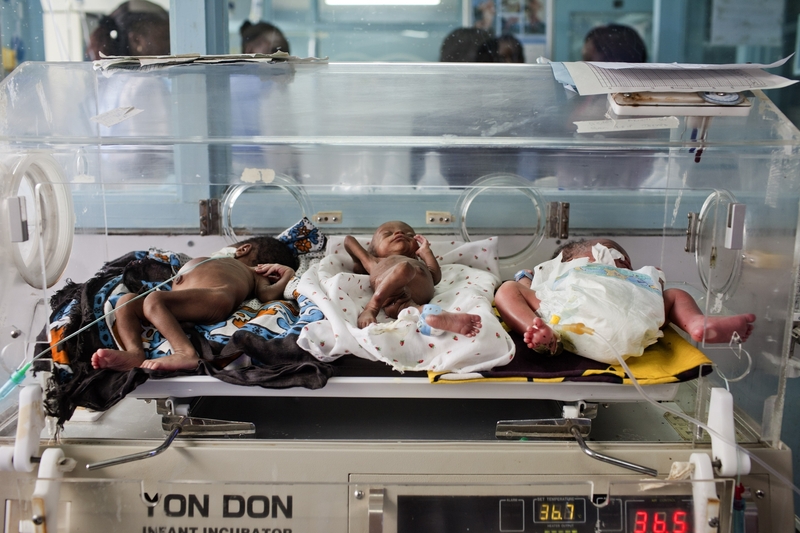 Premature born babies are seen in the incubators on May 5, 2010 at the Pumwani Maternity Hospital in Nairobi, Kenya. Babies born prematurely at 28 weeks or more stay in incubators for up to three months, until their lungs develop and they can feed. 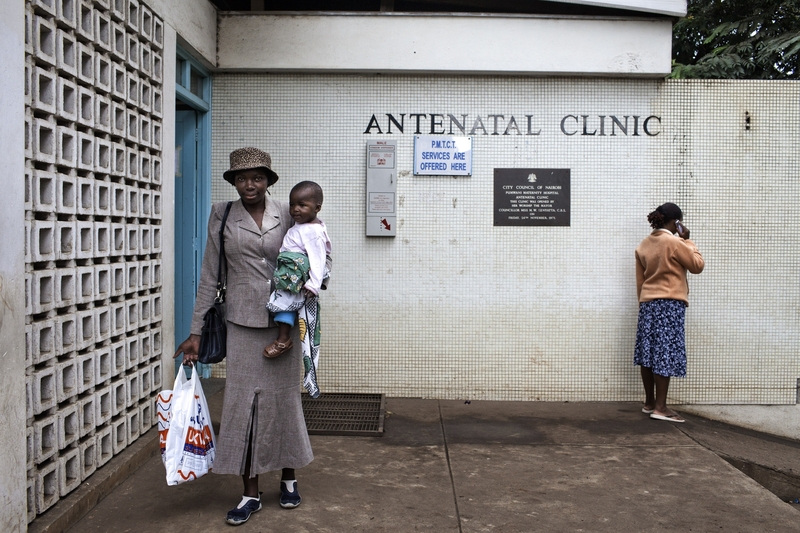 Veronica, 25-years-old (L) leaves the hospital holding high nutrition porridge for her 18-months-old daughter, Michele at the Pumwani Maternity Hospital in Nairobi, Kenya. This is her last visit as Michele is now healthy and no longer malnourished. 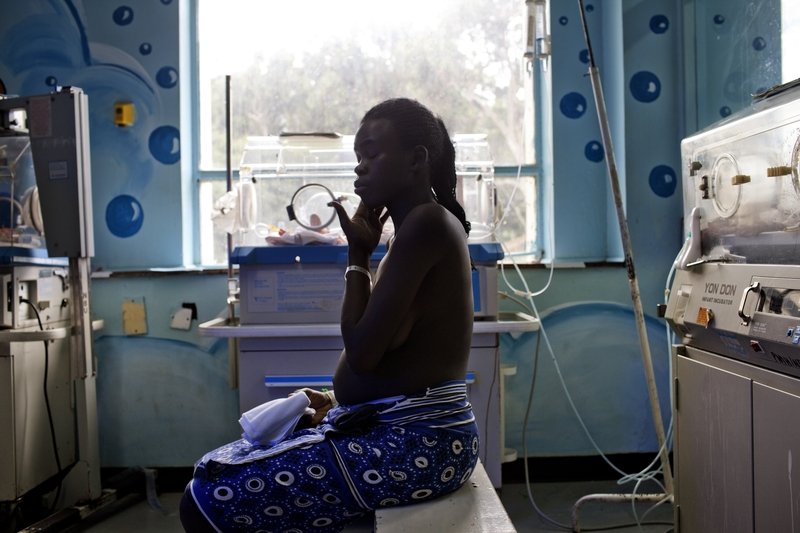 A mother attends her premature baby on May 5, 2010 at the Pumwani Maternity Hospital in Nairobi, Kenya. 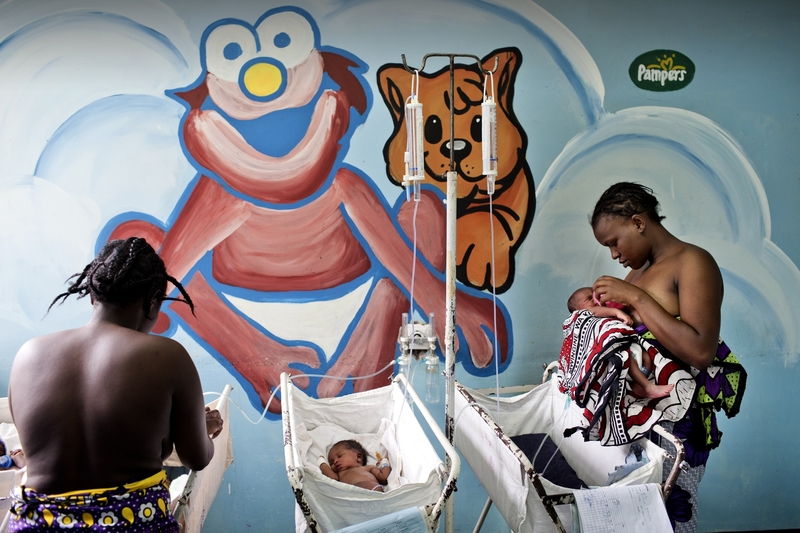 Lilian Njeri, 32-years-old recovers after the birth of her son, Samuel on May 5, 2010 at the Pumwani Maternity Hospital in Nairobi, Kenya. 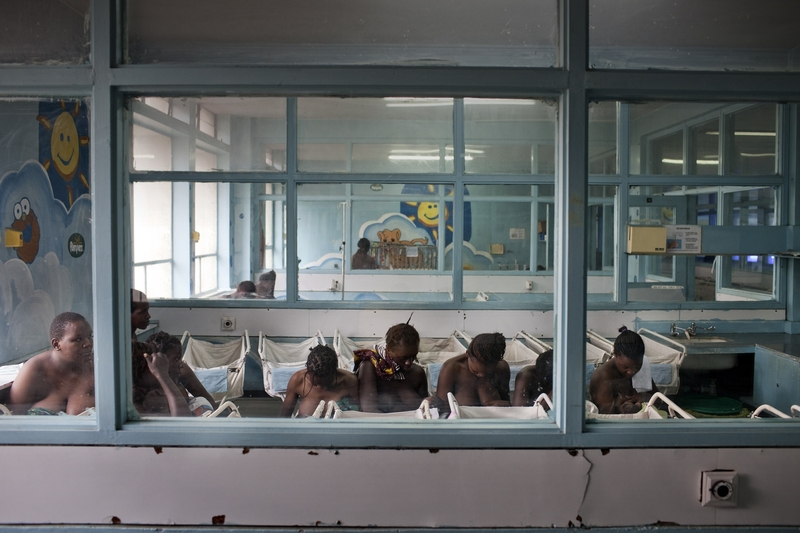 A mother is seen in the premature nursery on May 5, 2010 at the Pumwani Maternity Hospital in Nairobi, Kenya. 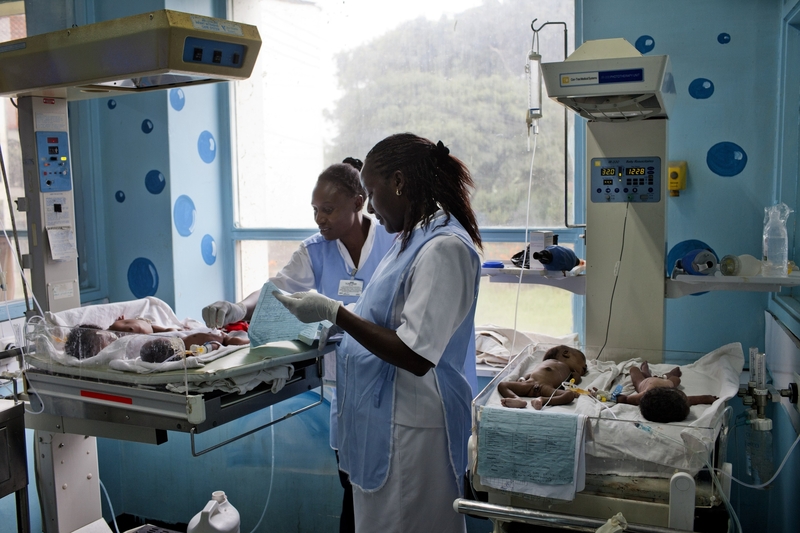 Nurses attend premature babies on May 5, 2010 at the Pumwani Maternity Hospital in Nairobi, Kenya. 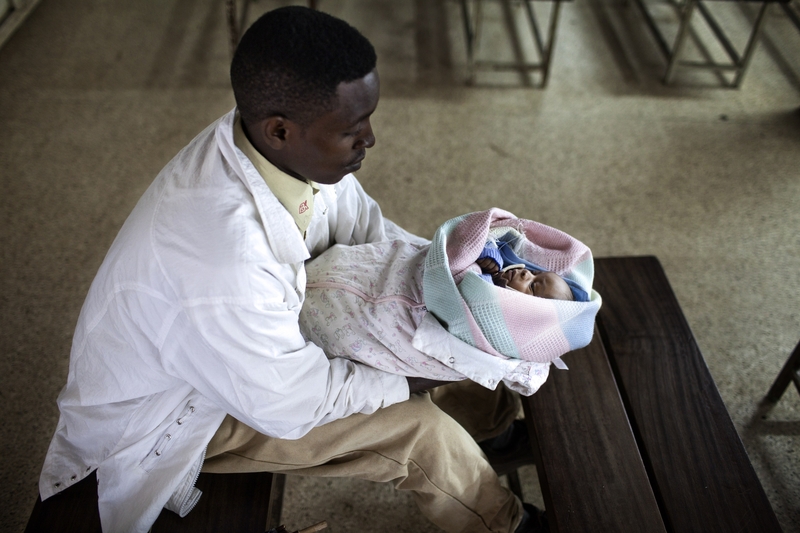 Herman Mwanjin holds his healthy baby named Jonhnson who is 6-weeks-old as he waits for his wife to have a check-up on May 5, 2010 at the Pumwani Maternity Hospital in Nairobi, Kenya. 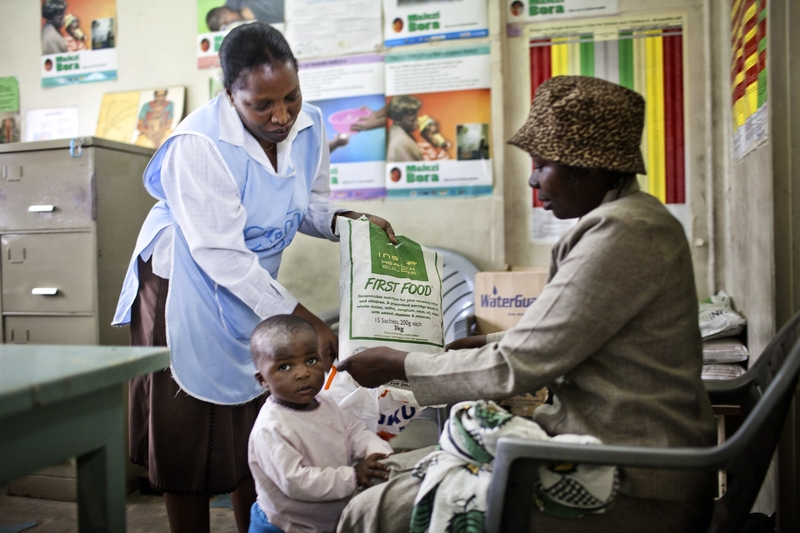 Veronica, 25-years-old receives high nutrition porridge for her 18-months-old daughter, Michele at the Pumwani Maternity Hospital in Nairobi, Kenya. This is her last visit as Michele is now healthy and no longer malnourished.